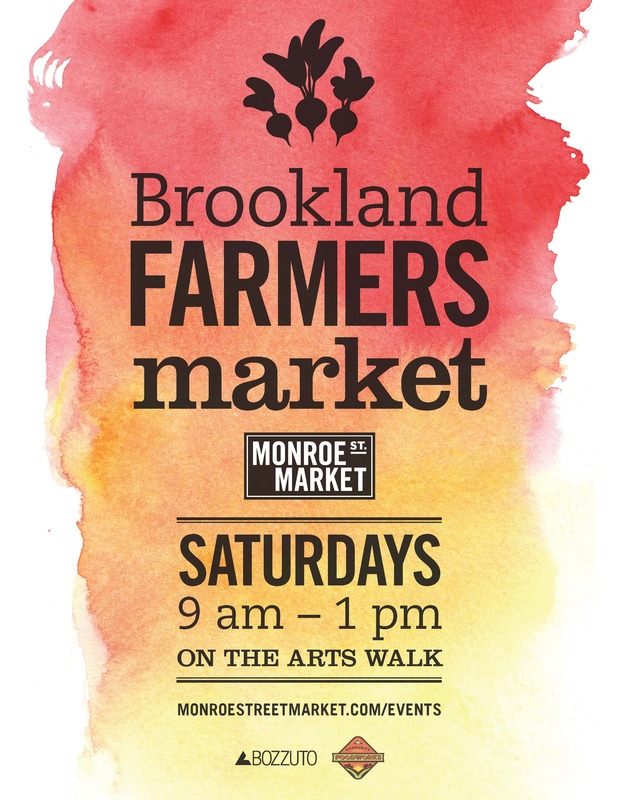 Stay informed with all that is happening at Monroe Street Market. Join us at the Farmers Market every Saturday on the Arts Walk from 9am-1pm for the freshest local produce, breads, eggs, pasture raised meats, and more from area farms. Whether you are swinging by for coffee and a quick bite, getting groceries for the week, or looking for a special gift, the market and Arts Walk studios have you covered! Bring a blanket and enjoy weekly live music, special activities, and programming. For more information, visit the Community Foodworks site by clicking here.